Does your brand need a fresh and engaging way to tell its story? Is your target audience spread across digital and traditional channels? Are you scrambling to find a narrative that will connect with people regardless of the device that’s used to view it? 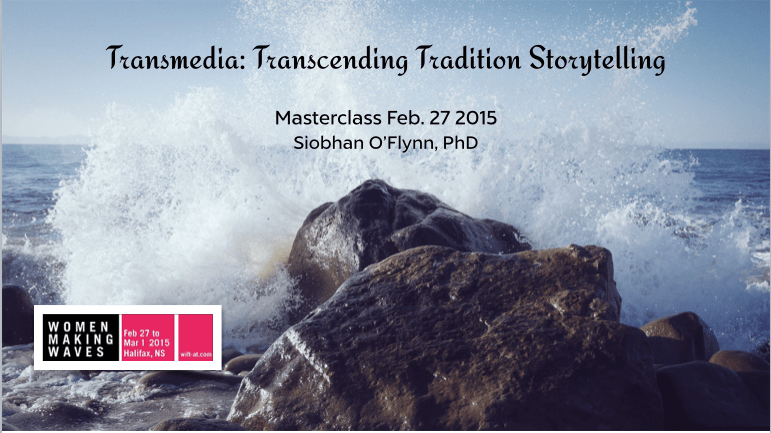 Transmedia might be your answer. The concept of transmedia isn’t new; it’s not even that revolutionary. But its ability to engage audience members and involve them in a brand’s message can help build and strengthen community bonds. And that can lead to the best kind of brand awareness. Definitions of transmedia vary, but it can be summed up as using creating a single experience across multiple digital platforms. It’s a tactic used often in entertainment, with movies using crossover video games or TV shows posting short Web episodes online. In 2013, there were 1,398 new posts, growing the total archive of this blog to 5,379 posts. There were 46 pictures uploaded, taking up a total of 10 MB. That’s about 4 pictures per month. The busiest day of the year was June 17th with 338views. The most popular post that day was World War Z’s Creepy In-Game Transmedia Campaign . Well this is intriguing – A Toronto start up, a transmedia publishing company, Emmy award winning Actor Bill Oberst Jr., creepy star of Take this Lollipop, & Melantha Blackthorne – exciting! “Red Right Hand Publishing wants to change the way people experience books. The Toronto start up has created a Transmedia Book Publishing model that incorporates various platforms and media to tell a single narrative. Unlike other transmedia books attempting to find footing in the marketplace, Red Right Hand views the multimedia components of their products as an opportunity to expand the narratives of their stories as opposed to just a means of tacking on special features like videos of the author reading excerpts or animated pictures for children’s titles. However, they are finding industry norms hard to break. The Black Chronicle is the company’s debut project; A very dark story about one mans unintended involvement in the hunt for the world’s most notorious serial killer, known simply as ‘Mister’. 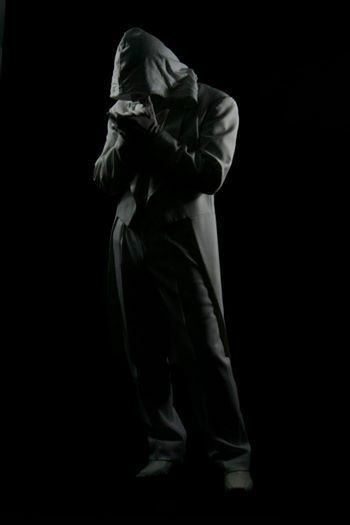 By requiring the reader to fill out a short online profile at the beginning of the book, and downloading an app they have created for smartphone and tablets, various triggers throughout the story are then capable of rolling out content to them in the form of sample chapters, emails from the characters, pictures messages and videos right to their phones and even eerie phone calls Mister himself.